We continue working on the design flaw that led to our recent bug. 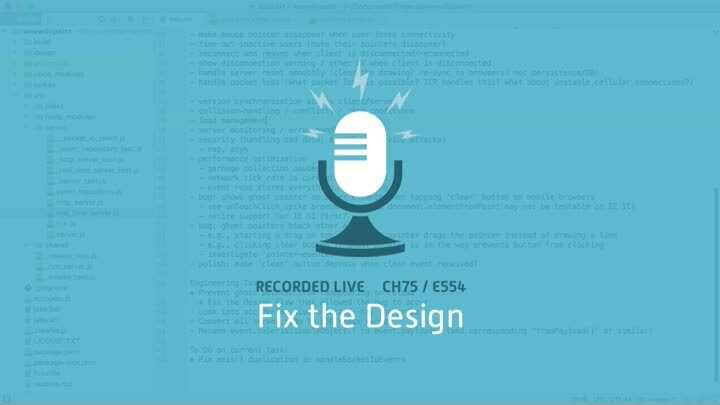 After taking time to better understand the code (and make it more understandable) in the last episode, we’re now ready to fix the design flaw itself. It’s an easy fix.